Japanese researchers have discovered a cavern stretching 50 kilometers beneath the surface of the moon. It is hoped that the huge subterranean area could be used as a lunar base for astronauts in the future, the Japan Aerospace Exploration Agency (JAXA) has said. The cavern, believed to be a lava tube created about 3.5 billion years ago, could protect astronauts from the sun’s radiation and cosmic rays when they build a base for exploration, according to Kyodo news. 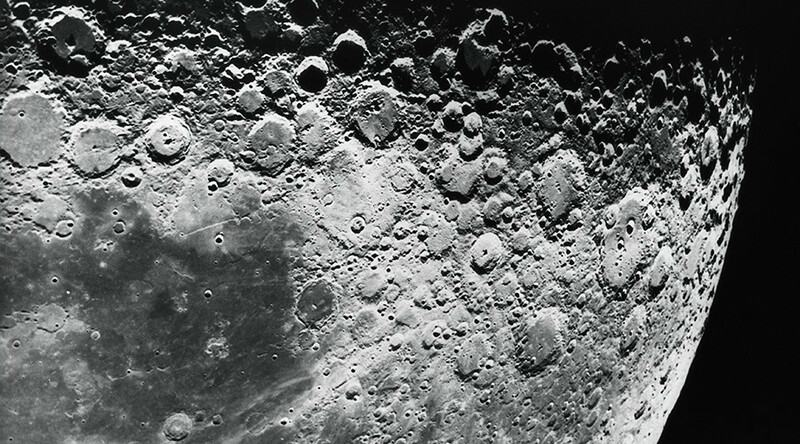 The lunar orbiter first detected a hole 50 meters in diameter and depth, but further surveys of the area using radio waves led to the discovery of the lava tube, the agency said. The JAXA researchers scrutinized data indicating that an underground structure extended west from the shaft, the Asahi Shimbun reported. The study confirmed that there is the possibility of ice or water existing in rocks deep within the cave.